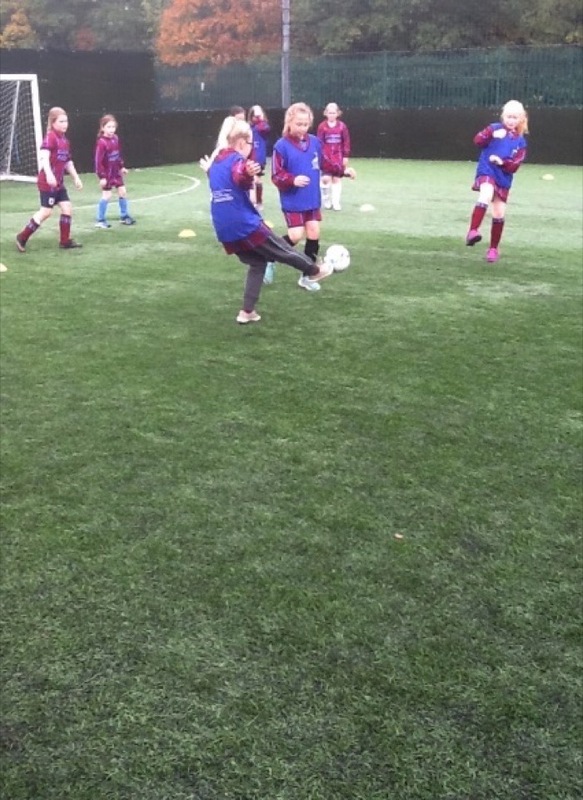 Well done to all the girls who took part in the football tournament yesterday. 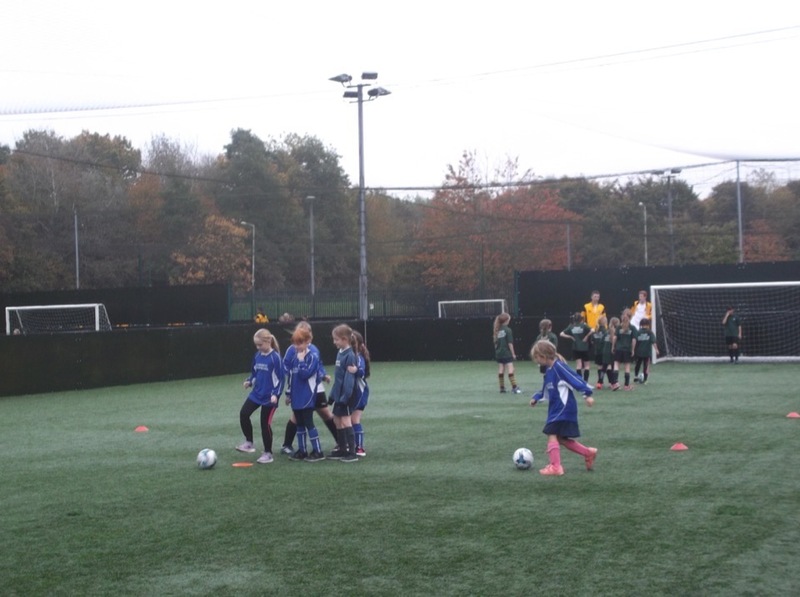 They all played amazingly and did really well, despite the cold weather. 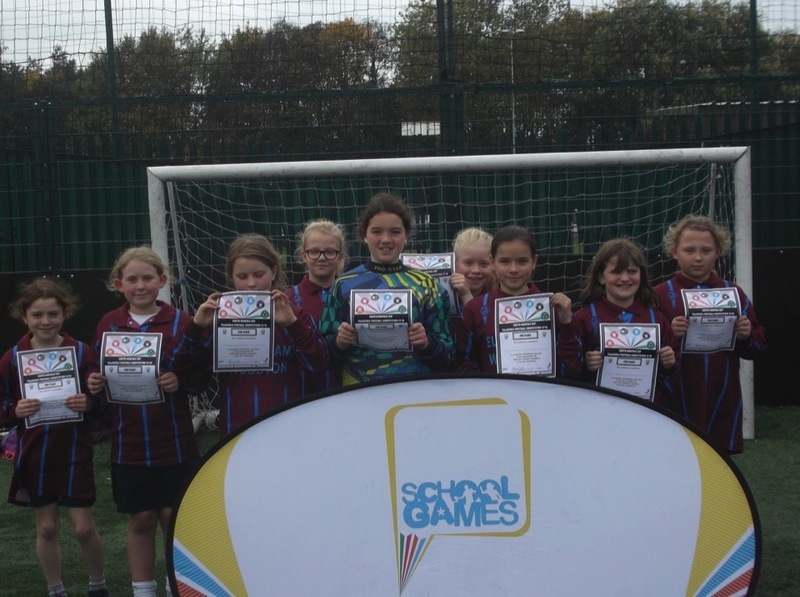 The Year 3/4 girls came 4th and the Year 5/6 girls came 13th. This was out of the whole of Norfolk so I am sure you will agree that this was a fantastic achievement and we are really proud of them all. 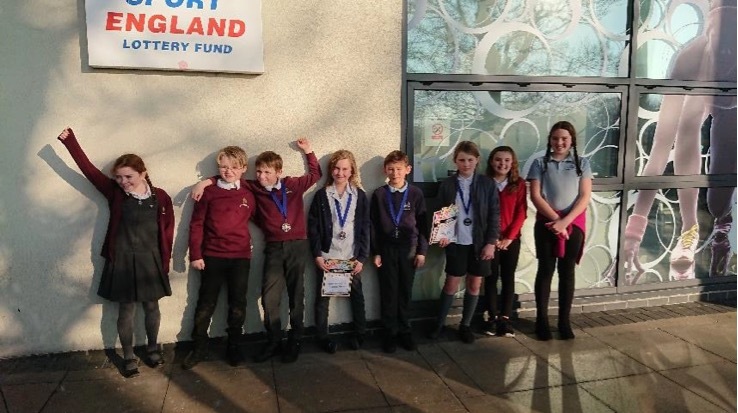 Well done to our swimming stars from Ellingham and Woodton who took part in the South Norfolk Schools swimming gala. They were all amazing swimmers and out of 7 clusters who took part, the Loddon cluster, who we were representing, came 3rd. The children were all very well behaved and showed excellent sportsmanship. 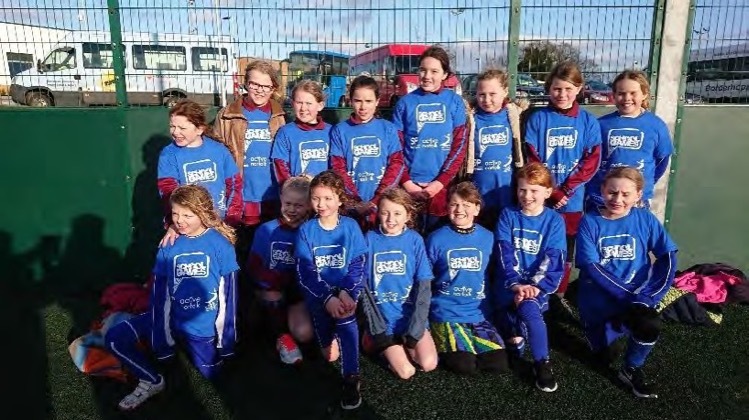 On 2nd November, 3 children from Oaks ran in the 2nd round of the cross country competition, after qualifying in the first round a few weeks ago. The children all ran very well, a big well done to them! 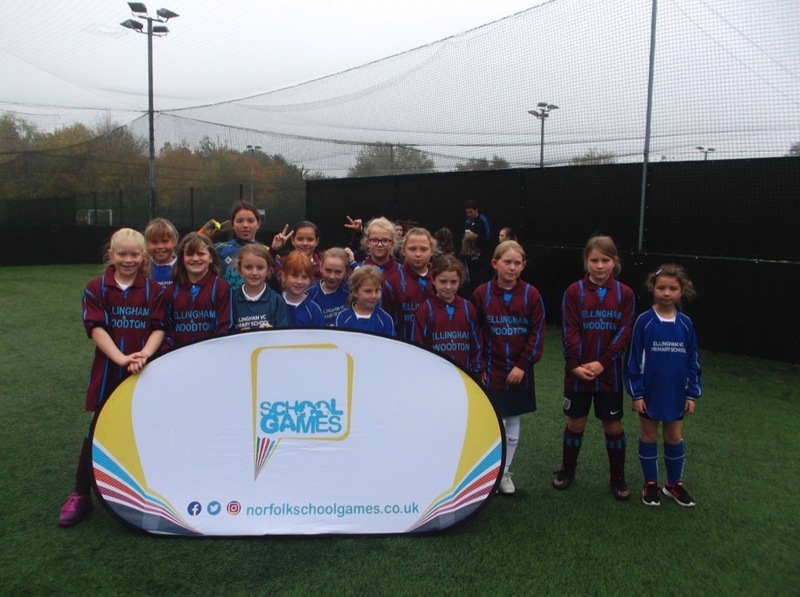 A huge well done to our Y3&4 Ellingham and Woodton girls football team who played in the South Norfolk competition and won the event. We progress onto the next stage, which will be played in March. Well done girls! 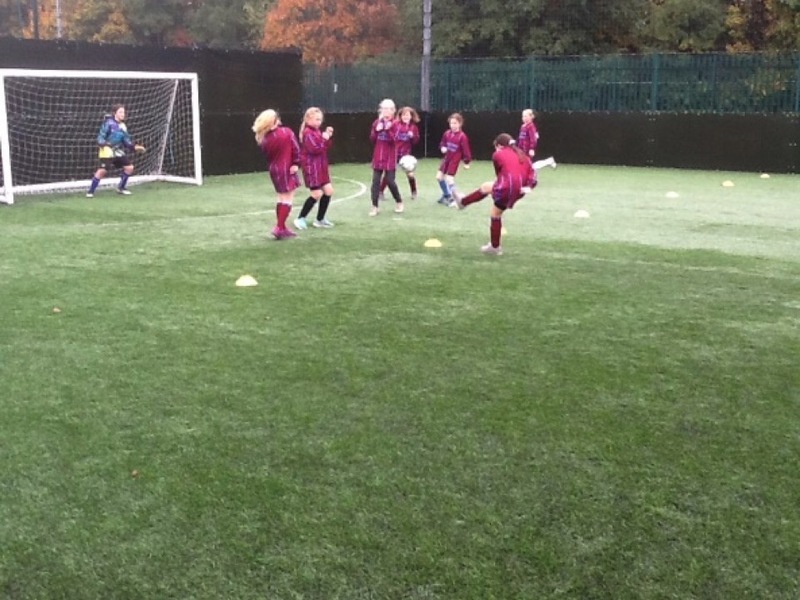 Well done to Ellingham And Woodton Yr5/6 Girls Football team. 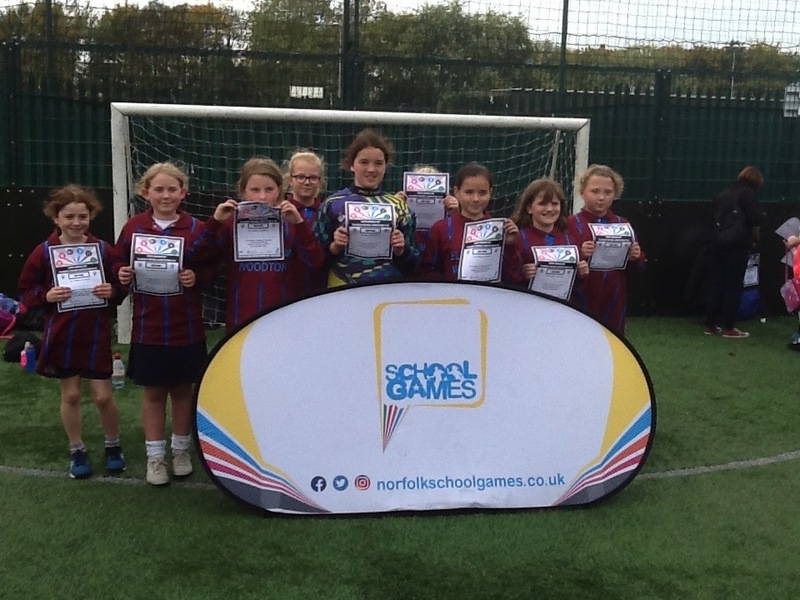 The girls played brilliantly in the South of Norfolk competition and came second, progressing to the next stage. 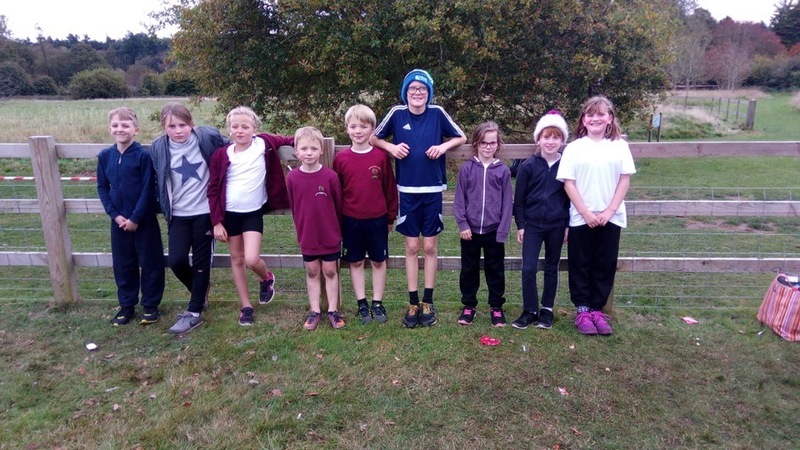 On 11th October the children from Oaks class took part in a cross country event with our cluster schools at Langley School in Loddon. Our children raced very well and thankfully the sun made an appearance too! Our Year 2 children also attended the same event and completed a fun run. A big well done to Josh, Maya and Toby who have qualified for the next round of the competition. 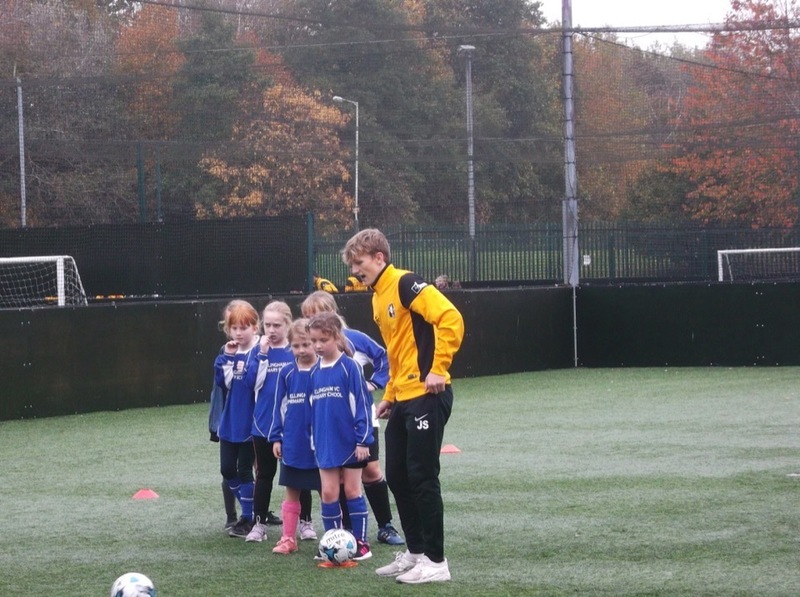 On 9th October some of our children from years 4, 5 and 6 took part in a football tournament against our cluster schools, in which the boys played one half and then girls played the other half of the match. Our team played extremely well, with many of the matches very close. The next and final stage of the tournament is in November.